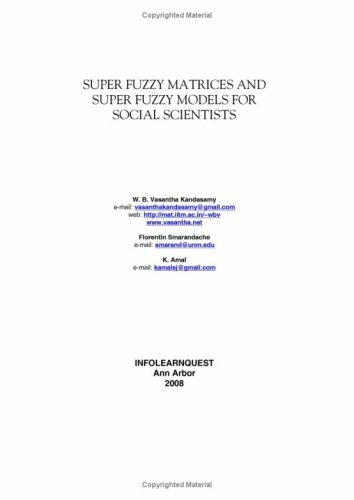 This book introduces the concept of fuzzy super matrices and operations on them. The author has provided only those operations on fuzzy supermatrices that are essential for developing super fuzzy multi expert models. This book will be highly useful to social scientists who wish to work with multi expert models.